What if nothing about the way you see your life is actually based on ‘reality’, and what is going on around you here and now? But you are seeing everything through a smokescreen of past experience? Like a pair of dark glasses that make everything look more complicated than it is? And what if there was a therapy that taught you how to take off those glasses at last, and see clearly? Coming under the ‘humanistic therapies’ umbrella, gestalt therapy is more experimental than other talk therapies. Despite seeming brave and modern, and enjoying a newfound popularity, gestalt therapy has also stood the test of time. It’s been around since as far back as the 1940s. Gestalt means ‘whole’, and it’s a therapy designed to help you feel more integrated and fully present to life. Instead of analysing, it offers you actual emotional and mental experiences in the therapy room. And instead of looking to the past, it works more with where you are right here and now. 1.We heal the past by bringing it to the present. We need to feel through repressed experiences in the here and now. 2. You are not made up of different parts but are a whole. Other forms of therapy can divide us into 'ego/id', 'soul/mind', or any other fractured view. Gestalt therapy just sees you as an integrated whole. 3. We are connected to all that is around us, not separate. The people and environments around you affect you, even as you affect them. 4. Awareness is everything. We can’t move forward in life if we are not aware of what is actually going on. If we are blinded by the past, for example, we stay stuck. 5. Responsibility is key. If we don’t take responsibility for our choices in life, we are left feeling helpless. Taking charge of our choices leads to personal power, and to finally getting our needs met. see your true potential and how you can move towards it. 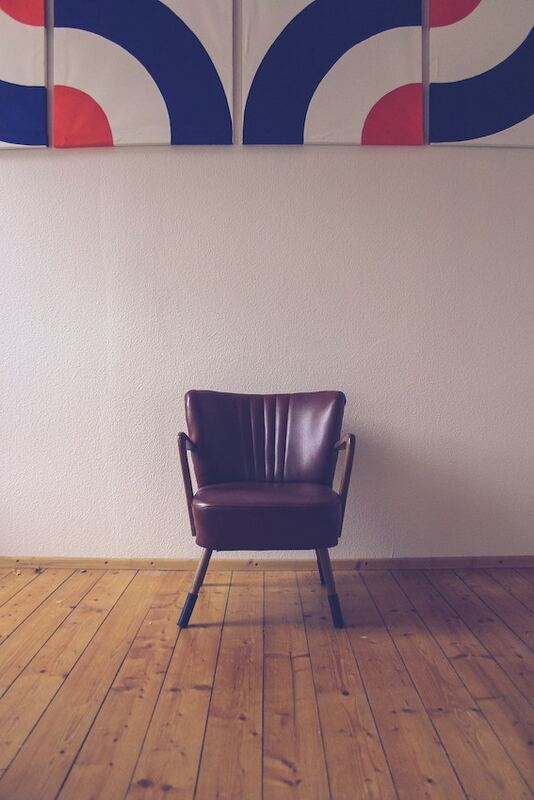 Heard that gestalt therapy involves talking to a chair? It’s actually true. One of the better known tools of gestalt therapy involves imagining yourself, or parts of yourself, sitting across from you on what is actually an empty chair. It might sound strange, but it can be very powerful, which is why many modern-day coaches have ‘borrowed’ this Gestalt technique. Other tools of Gestalt therapy include role play, working with body language, and looking at your dreams. What issues can Gestalt Therapy help with? Ready to try gestalt therapy? Use our easy booking tool to find a gestalt therapist near you and start moving forward.